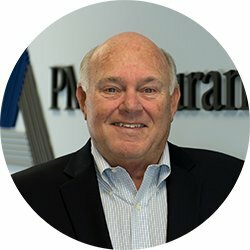 Greg Malloy has spent over 45 years in the insurance business. After graduating from Saint Michael’s college he worked for a short time with Hanover Mutual Life before joining Crum & Forster Ins. Co. in 1969. He held leadership roles in various regional operations located in the Midwest and Northeast. In 1982 Greg moved from Boston, MA  to home office in New Jersey where he held leadership positions in several functions, ultimately assuming responsibility for corporate marketing, product development, strategic planning and field operations for US and Canada. 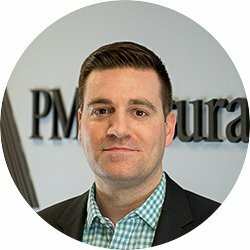 David joined PMC in 2004 as Sales Executive. In 2008 he was promoted to Chief Operating Officer, responsible for sales, service and overall operations. 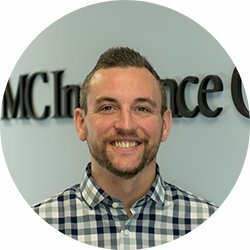 A 1999 graduate of St. Bonaventure University, David joined Marsh & McLennan as a Client Services Advisor in their financial and professional liability department. He left MMC in 2002 to join AIG as New England Regional Sales Manager. 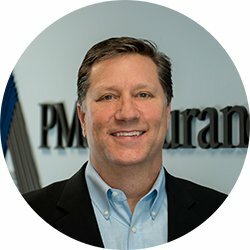 Andy has over 20 years of property & casualty insurance experience. He has held various management positions with AIG, Royal Sun & Alliance and EBI Companies in Underwriting, Loss Control and Operations. 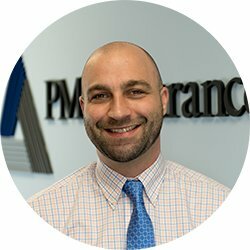 Prior to joining PMC in September of 2006, Andy was the Vice President of Marketing & Policyholder Services for AIG’s Specialty Workers’ Compensation Division with responsibilities for marketing, loss control and claims services on a national level. Subsequently, to this role, he was the Underwriting Manager for AIG’s Specialty Workers’ Compensation division for the Boston Region where he was responsible for the underwriting and marketing. Andy graduated from Keene State College with a Bachelor of Science degree in Finance and Marketing. 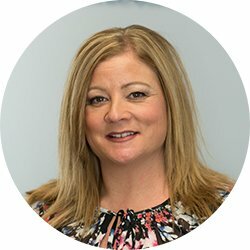 Kelly joined PMC in 2015 and is currently assigned to the Midwest Region as a new Business Broker. She has been in the insurance industry since 2006 and has worked exclusively in Wholesale. Prior to joining PMC, Kelly started out as an Underwriting Assistant for Property & Casualty. She quickly rose through the ranks and ultimately led the Professional Liability Department for New England. In her spare time, Kelly enjoys rock concerts and spending time with her family, especially her niece and nephew. A lifelong fan of softball you can still find Kelly out on the diamond. John is a seasoned member of our StaffPRO³ team. As a Broker he excels at providing customized solutions for the staffing industry on a national level. His primary territories are the South and the West. 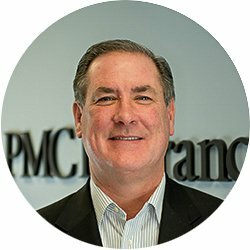 Prior to joining PMC, John gained experience in the insurance industry as a Professional and General Liability underwriter for skilled nursing and hospitals. A graduate of the University of Rhode Island with a focus on Accounting, John enjoys basketball, skiing, golfing and traveling. 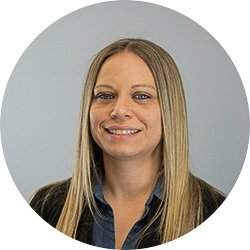 When Michelle arrived at PMC in 2016 she started our Small Business division in which she specialized in nationwide coverage for accounts under a specified premium. Since then Michelle is now one of our brokers, focusing primarily on Southern California. 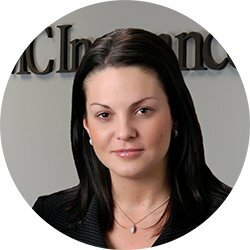 Before joining PMC, Michelle spent over a decade in Commercial Property & Casualty Risk Management Services and Underwriting at both William Gallagher Associates and MGA, respectively. In her spare time she loves to spend time with her family, friends and dog. Phil has an extensive workers’ compensation background, he has accumulated over twenty-five years in the field. A graduate of Newbury College, Phil started his insurance career with the Massachusetts Workers’ Compensation Rating Bureau. He held various assignments at the Bureau for 9 years, leaving to join Eastern Casualty as a Workers’ Compensation Underwriter. 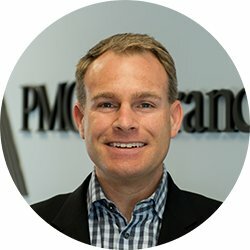 Phil ultimately joined PMC as a Sales Executive in 2001. Bill has held various positions within the staffing services industry ranging from franchise owner to regional vice president to CEO/partner. His insurance and risk management career began in 1979 with the National Council on Compensation Insurance. 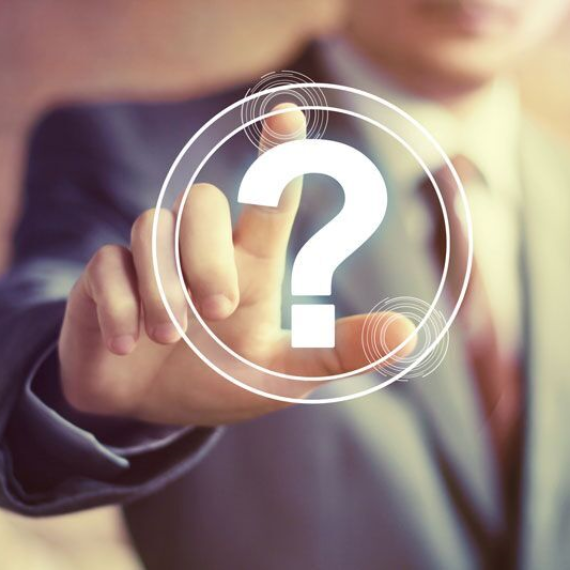 Within three years he became a staffing service franchise owner in the Midwest. In 1990, he founded a risk management firm which specialized in providing risk management/loss control services to the staffing industry. After selling this company in 2011, Bill became an independent consultant and developed a core system of risk management best practices for the staffing industry. Bill has been recognized as a leader in creating effective risk management/loss control and underwriting guidelines as well as developing profitable insurance programs. 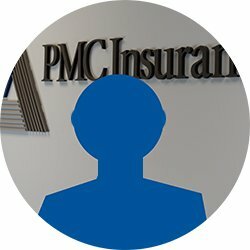 Bill joined the PMC Insurance Group in 2013 to head our staffing program, StaffPRO³. Nina joined PMC in 2011, she is currently our Southeast Regional Broker. She previously gained experience in the insurance industry as an Account Manager with Berry Insurance and also as an Underwriting Assistant at AIG. 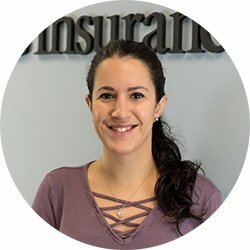 In all, Nina has been in the insurance industry since 2007. 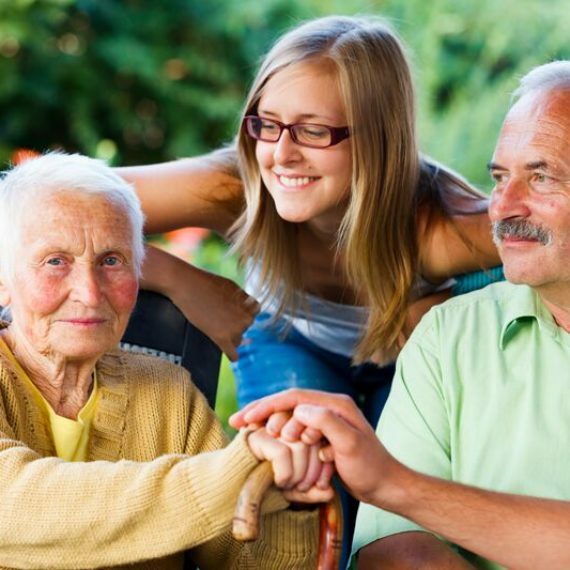 She relies on strategic planning and feels that responsiveness is her best attribute. She enjoys being one step ahead and tirelessly searches for competitive solutions on behalf of her agents. In 2012 Kate joined PMC as the Regional Vice President for the Midwest Territory. She is currently our VP of Client Engagement. 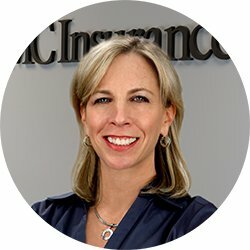 She has over 25 years of experience in the insurance industry and has spent the last twenty years in workers' compensation and disability insurance. 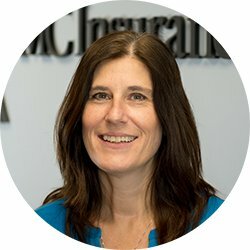 A graduate of UMass Amherst, Kate started her insurance career at Blue Cross Blue Shield of MA where she held both customer service and marketing positions. Prior to joining PMC, Kate was the Sales Executive for Managed Comp, where her responsibilities included developing and marketing workers’ comp self-insurance groups in MA and NH. She then joined Reliance National/CyberComp as New England Director of Marketing for their Workers’ Comp Small Business Program. As our resident Risk Management Specialist, Dave’s primary duties include loss control requests and claims advocacy. 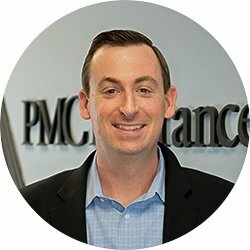 Prior to joining PMC Dave worked in claims and risk management with Ahold USA and Liberty Mutual. He prides himself in developing solutions in an industry that does not have a one size fits all answer. Dave assists clients by proactively identifying risks, developing ways to minimize exposure and reduce the impact of losses as a result of an injury. 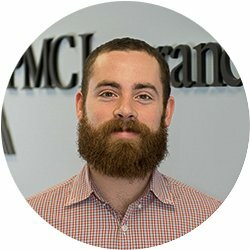 Outside of work Dave enjoys reading about history, music and is an avid Boston sports fan, which includes being a dedicated season ticket holder to the New England Patriots. Building lasting relationships with our agents is Vanessa’s top priority. Since joining PMC in 2016 she continues to provide a superior level of client services. As an Account Manager for the South region her goal is to retain as many agents and their clients as possible. Vanessa began in the insurance industry as a commercial lines account manager and as a broker for a retail agency. She originally studied Political Science with a concentration in Global Affairs and Public Administration, when she’s not in the office giving 110% you can find her playing music, going on adventures with her husband and dog, or traveling the world. 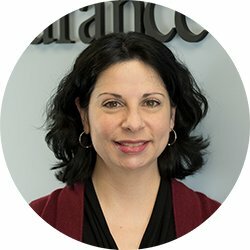 Linda has over a decade of experience in the insurance industry. 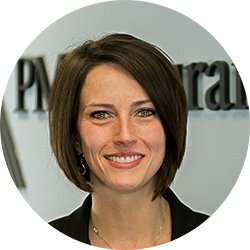 Currently, as an account manager with PMC, she assists agents in multiple locations including: Maine, Vermont, New Hampshire, Rhode Island and Massachusetts. She originally obtained her Associate Degree in Media Management from Newbury College and focuses her day-to-day on providing exceptional support. 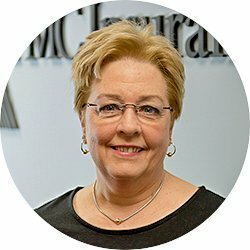 Linda strives to keep agents and their clients proud to say their policies are handled by PMC. Outside of work Linda enjoys taking care of her family, visiting with friends and has a huge soft spot for animals. Kristin has been with PMC since 2015. As an Account Manager, she primarily works with agents in Connecticut and New York but is also responsible for renewal marketing. She has held various positions in the insurance industry prior to joining PMC. Kristin’s vast experience includes all lines of coverage and books of business, with a focus in the Healthcare and Construction fields. When not at work Kristin enjoys cooking, paddle boarding and spending time with her family. Nick is responsible for agent commissions, agency licensing and other in-house accounting tasks. Along with Karen Connor the two make up our accounting team. In addition, he also works with our PMC PayGo platform on account set up, maintenance and customer support. 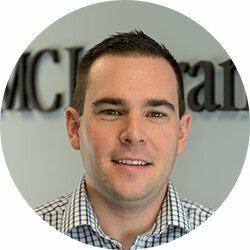 Prior to joining PMC, Nick worked at Constant Contact and for a CPA. In his spare time he enjoys playing basketball, reading, live music, hiking or any other outdoor activity he can do with his dog. In Bob’s role as marketing representative he executes marketing strategies, branding, design, as well as writing and reviewing marketing materials. Bob has a B.A. from UConn and an M.Ed from Springfield College. 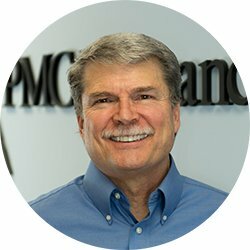 Before joining PMC, Bob spent 12 years with Constant Contact applying his marketing strategy, design and client relations skills. In his spare time, he enjoys spending time with his family, home improvement projects, photography, cycling and following Boston's sports teams. Linda is the primary point of contact at PMC. She fields client phone calls and customer inquiries. She is also the go-to for arranging shipments and managing the office. In her spare time Linda enjoys spending time with her family, cooking and taking care of her pets. As the anchor to PMC, Karen has been associated with the organization since 2000. She is primarily responsible for all of PMC’s financials. She wears additional hats as well, handling both Human Resources and day-to-day office related matters. Prior to joining PMC Karen previously worked as an accountant at an insurance agency. In this position she gained valuable insights into the world of insurance and trusts this experience with her ability to relate with agents when they need answers. Away from the office, Karen enjoys trips to Cape Cod, reading and spending time with her husband, children and, especially, her grandchildren.